This modern dental practice is located within the Skypark Medical and Office Center of Torrance. 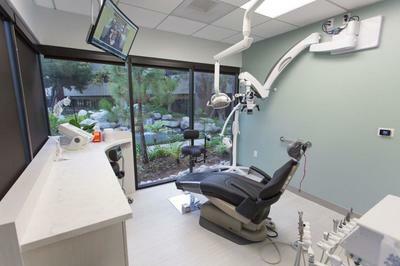 This property represents the highest quality of medical space and is impeccably maintained with extensive water features and award winning landscaping. The office was completed in September of 2017 and is modern and clean in every detail. Each treatment area features a garden setting with a view of falling water. 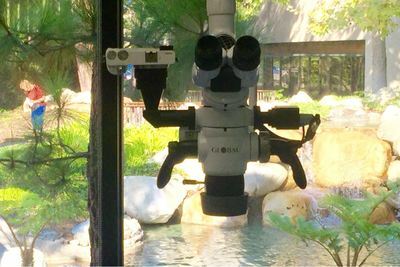 ​Microscopes, attached to cameras are present in all working areas. 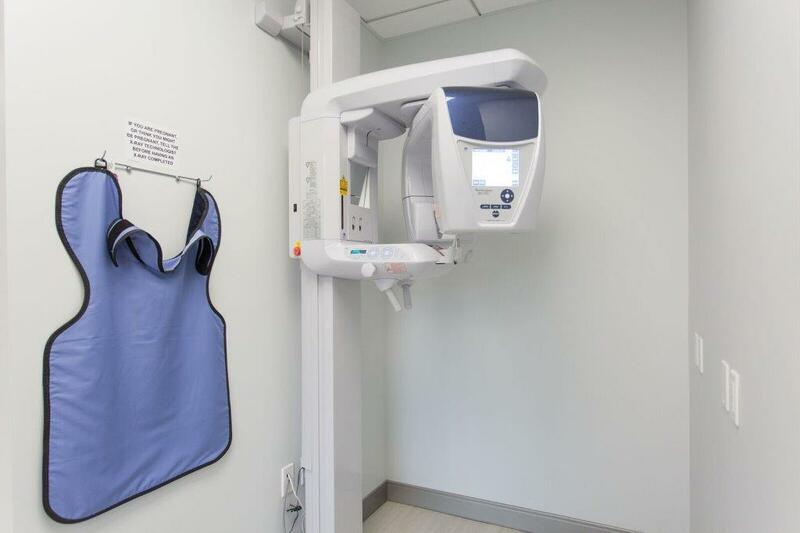 This allows patients a unique view of dental treatment at all times. The staff is talented, experienced, and courteous. ​This decades old practice is uncompromising in its devotion to professional, considerate, and superior quality in the practice of dentistry. 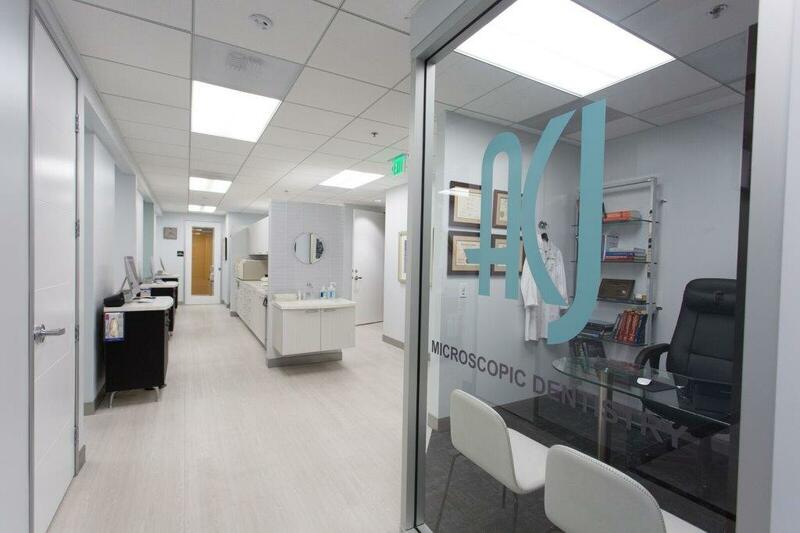 "Dr. Jones' office is the epitome of what a dentist's practice should look like and be. He is well staffed and the girls are very sweet and competent (two qualities you'd be hard pressed to find in any other office). The office itself is very posh, sparkling clean, and filled with natural light. Its situated in a business complex filled with working professionals, physicians, and specialists. He has a huge following and dedicated fan base. I've seen patients fly in from other states just to see Dr. Jones. There is a reason why he is so well loved and trusted." "You won't find a more quality dentist than Dr. Jones. I have had the privilege of shadowing him for years, so I know how he operates, and let me tell you this man is a true doctor; one who genuinely cares about his patients, provides the highest quality care, is very personable and funny and someone you look up to and respect. His attention to detail is second-to-none. This is best demonstrated by the fact that Dr. Jones owns is own dental lab and his primary technician is the best in the business. He is hands-on with everything and makes sure he is a part of the entire process, so you feel incredibly attended-to and cared-for. Dr. Jones expects more out of his work than you will, and he is his own biggest critic, which makes his product unparalleled. If you are anywhere near the area, and even if it is a bit of a drive for you, I would highly recommend making Dr. Jones your dentist. In him, you'll have a wonderful dentist and even better friend." "Dr Jones has been treating my family and I for years. I can truly say his only draw back, if you can call it such, is that he is a perfectionist. I'm serious. He is quite knowledgeable and highly educated beyond just dentistry. He knows his patients and really cares for their dental needs in a way not always common, but very much appreciated. In a world which seems to always want to sell you something you don't need I have never been pressured into anything at this office ever. Tho he will tell you honestly what you need and how long you have until you should really have it performed. His staff is energetic and professional, and my favorite is Cathy. The front desk staff are top notch and Sue has a great sense of humor."